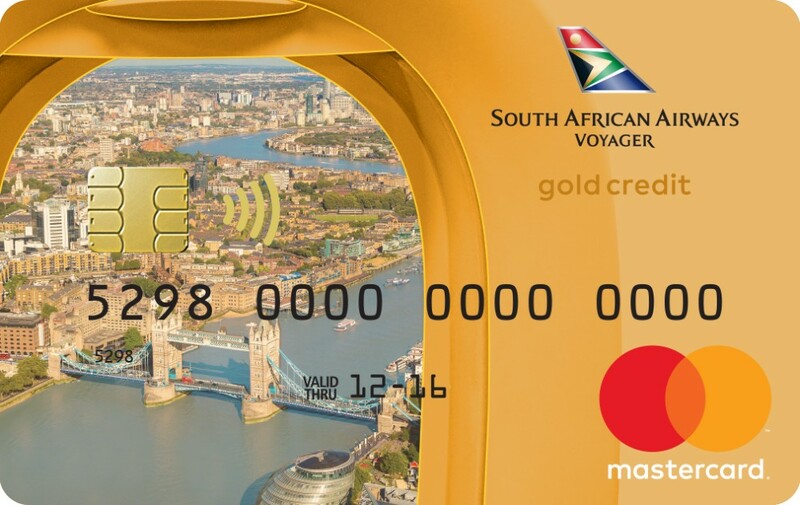 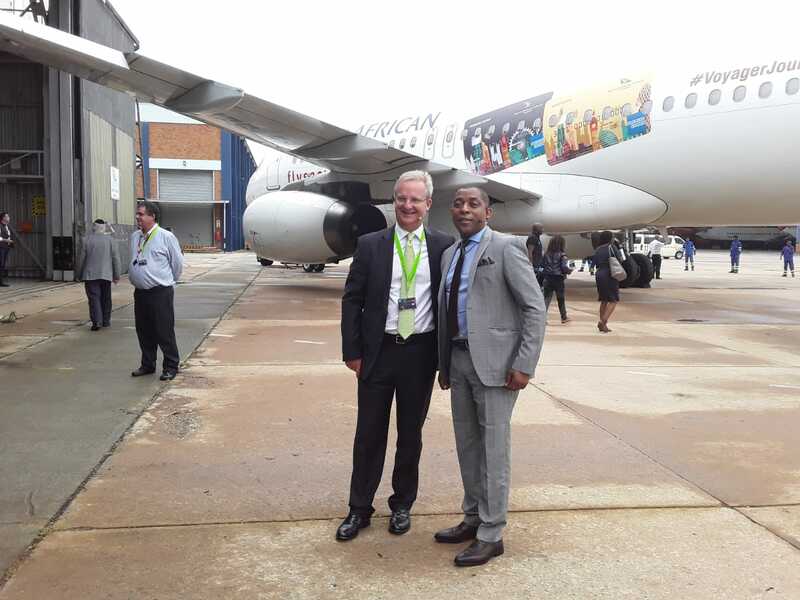 South African Airways (SAA) Voyager and Nedbank have launched a first in the world – a cheque card which guarantees users to earn air miles per transactional swipe. 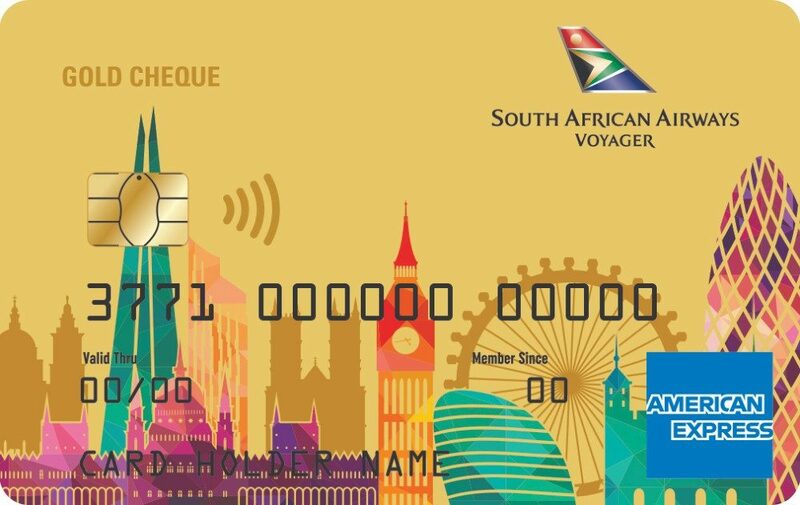 Apply for an SAA Voyager Cheque Card at Nedbank.co.za/saacheque. 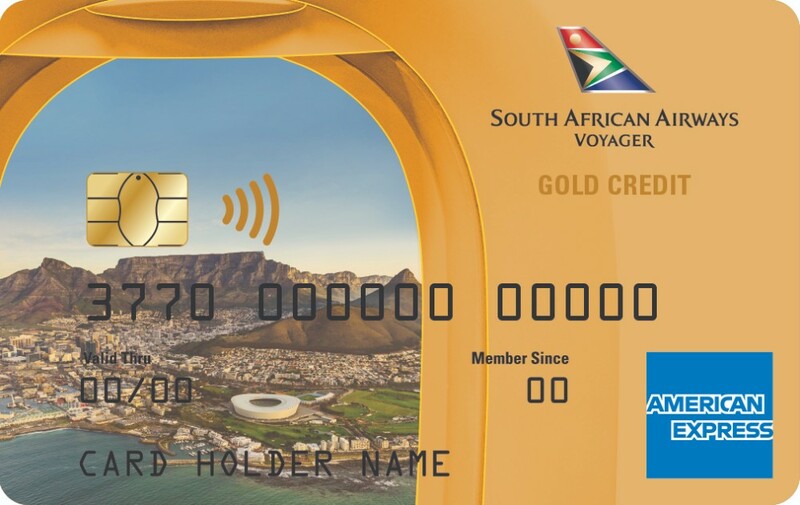 Alternatively, visit any Nedbank branch or go to flysaa.com.